Online registration is now closed. However, on-site registration is available! 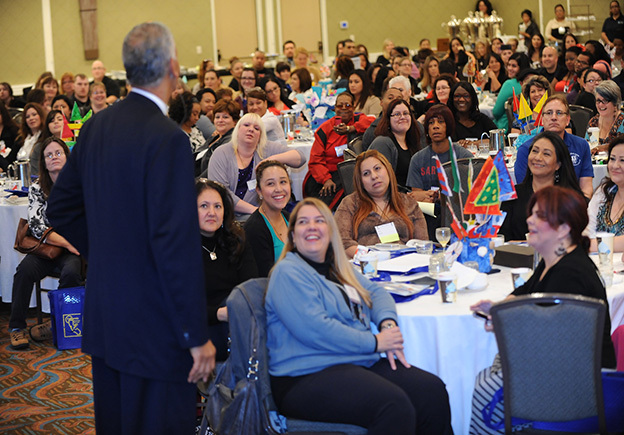 Head Start California is delighted to announce its 2019 Policy and Leadership Conference at the Sheraton Grand Sacramento, April 17-19, 2019. Don’t miss this moment. Join Head Start leaders from across the state for an essential conversation about Head Start at the state and national levels, and our campaign to elevate Head Start in California’s budget and policy decisions that may impact your programs. We can’t be the ‘unified voice’ without yours. The Manager and Director Institute is an accessible way to receive high quality training on critical management and leadership issues. The Institute is an opportunity to connect with other Head Start leaders in the state. We are delighted to feature 4 separate training strands at this year’s Institute offering professional development for new managers to seasoned veterans. Training organizations will include The National Centers on Early Childhood Development Teaching and Learning, Program Management and Fiscal Operations, HHS/ACF/OHS Region IX TTA Network and other nationally recognized trainers. 1. 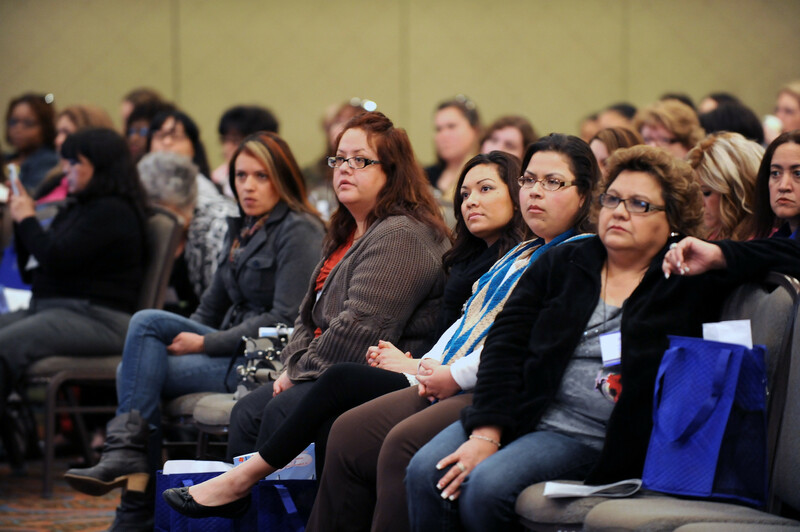 Head Start California (HSC) has contracted hotel rooms at discounted rates on your behalf. If our contracted housing obligations are not met, we pay substantial penalty fees to the hotel. This will require us to increase registration rates in the future to cover such penalties. 2. The hotel provides HSC with complimentary meeting space, which keeps the registration fees low. However, we must utilize a certain number of contracted sleeping rooms to receive the space complimentary. 3. We can monitor attendance through our room block. This enables us to be better prepared and helps with cost containment. 4. HSC’s business value to a city is measured by the total number of sleeping rooms actually booked inside our contracted room block, as well as our spending on other services at the hotel. Booking within our block helps us to maintain our strong business value, which is critical to our negotiations with future cities and cost-containment efforts. Don’t miss this moment. 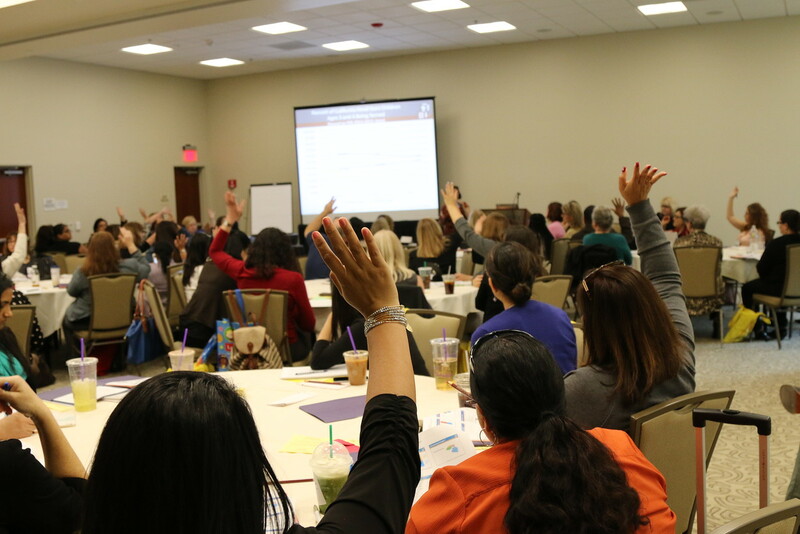 Join Head Start leaders from across the state for an essential conversation about Head Start at the state and national levels, and our campaign to elevate Head Start in California’s budget and policy decisions that may impact your programs. We can’t be the ‘unified voice’ without yours. Stay connected to federal advocacy efforts by the National Head Start Association–learn what has been accomplished and what lies ahead in 2019-20. Learn about plans from the Office of Head Start Region IX to support California’s Head Start programs in 2019-20. Dive in to the state budget, bills and policy activity that are sure to impact the Head Start community in a conversation / Q&A session with a panel of early childhood policy advocates. In order to keep Head Start programs strong and thriving – and advocate for vulnerable children and families – we must work together to raise or voices in the legislative arena. During this session, you will learn what grassroots advocacy is, why its important to achieving our goals and give you the tools to advocate for your programs and families. You learn what to say, who so say it to, and when to say it. It is now more important than ever to amplify our voices on issues we care about, push decision makers to act, and build grassroots power in our communities. Jan Len, Regional Program Manager for the Region 9 Office of Head StartIn this position, she manages a staff that funds and oversees Head Start programs in Arizona, California, Nevada, Hawaii, and Trust Territories and the Republic of Palau in the Outer Pacific. The Regional Office also manages the STG Training and Technical Assistance (TTA) contract that supports grantees and partners with the National Centers to ensure high quality services throughout the region. Prior to joining Office of Head Start, Jan was Regional Program Manager of State programs in the Administration for Children and Families, including the TANF, Child Support, Child Welfare, and Child Care Programs. National Head Start Association (NHSA). Yasmina came to the National Head Start Association after several years as principal and founder of EDGE Consulting Partners. 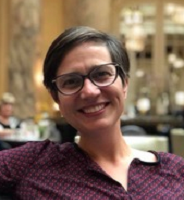 At EDGE, Yasmina pursued local, national and global projects that utilized the knowledge, experience, and connections of her years in human services and early education, to enhance the capacity of organizations to thrive as competent, strategic entities capable of influencing policy. Yasmina founded EDGE after receiving her Master in Public Administration degree from Harvard’s Kennedy School of Government. Yasmina brought to her NHSA role over ten years of executive director experience at another national organization. 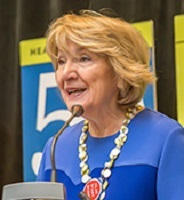 As the first Executive Director of the National Association of Child Care Resource & Referral Agencies (now Child Care Aware America) she led NACCRRA’s transition from an all-volunteer association of fewer than 200 child care resource and referral agencies to a powerful national network of 860+ community-based organizations. In this role, she worked with affiliate organizations, other national advocacy and research organizations, the press, federal and state governments, and the US. al Head Start AssociationTommy Sheridan is the Director of Government Affairs for the National Head Start Association (NHSA) in Alexandria, VA where he has worked since June 2009. In this role, Tommy works with the Head Start community to lobby, advocate, educate, and inform Congress, the White House, and the Federal Administration about Head Start and early learning. Tommy is NHSA’s representative to Congress, the Administration, national coalitions and organizations, and the other powers that be in DC. He plays a significant role in strategizing, developing, and implementing the Head Start community’s vision for the future of Head Start and early learning. Prior to his career at NHSA, Tommy worked in the Minnesota State Senate, on several political campaigns, and as a sales manager. 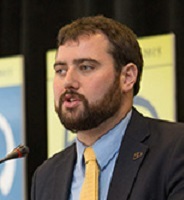 Tommy received an Honors Bachelor of Arts from Saint Louis University and a Masters of Public Administration from George Washington University in 2014. Her areas of expertise include early education, special education, school-based health and mental health, charter schools, and federal legislation and advocacy. 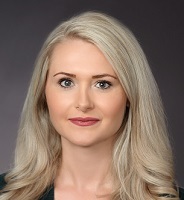 Amanda is a graduate of Pacific McGeorge School of Law, where she concentrated in legislative interpretation and civil rights, and is admitted to practice law in the state of California. Senior Managing Director, Education PolicyMs. Tran oversees Children Now’s comprehensive birth to college and career education policy agenda, including directly managing the organization’s policy, advocacy and communications campaigns on school finance, accountability and 0-5 early care and education. She is also a strategic advisor on Children Now’s foster youth and health policy work.Prior to joining Children Now, Ms. Tran was a senior research and policy consultant at the California School Boards Association (CSBA) where she provided guidance to local governance teams and represented the organization on state and federal policy issues, including accountability, after school and school finance, as well as the needs of unique student populations, including preschoolers, English Learners and foster youth.Ms. Tran completed her B.A. in Communications at the University of San Francisco and her M.A. in Education Policy at Stanford University. Donna Sneeringer is Director of Government Relations for the Child Care Resource Center (CCRC). She began her career at CCRC in 1992 and through her seven-year tenure developed her knowledge of subsidized child care programs, resource and referral and quality program development. 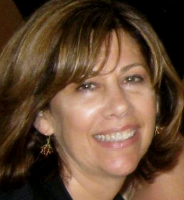 In 1999, Ms. Sneeringer moved to Sacramento and joined the management team at Child Action, Inc. where she worked for eleven years as their Public Affairs Manager focusing on local, state and federal public policy issues, contract management, fund development, agency communications and media relations. In recent years, Ms. Sneeringer has worked as a consultant on Government Relations assisting non-profit organizations as they navigate issues in state and local government. In addition, she currently serves as Commissioner on the First 5 Sacramento Commission. 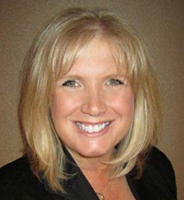 Ms. Sneeringer holds a Masters Degree in Public Administration and Graduate Certificate in Political Management from the University of Southern California, and a Bachelors Degree in Child Development from California State University, Northridge. Andrea has built a career as a champion and advocate for California’s public schools, masterfully weaving together her talents in advocacy, policy and education. 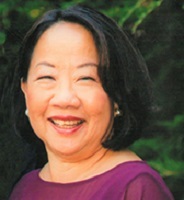 Before Ball/Frost Group, she held foundational roles as the Director of Government Relations for the Long Beach Unified School District; the Deputy State Superintendent of Government Affairs for the California State Superintendent of Public Schools, Jack O’Connell; the Statewide Director of the California Academic Partnership Program; Legislative Advocate for the California School Board Association; and a Senior Policy Advisor for Early Edge California. Bethany is an advocacy specialist, strategist, and enthusiast. She works with nonprofit organizations to help them realize their people power and pass good policy. With over 15 years of experience in communications, advocacy, and public affairs, Bethany is an expert in managing strategic communications, leading successful advocacy initiatives, designing innovative outreach and engagement programs, and running high-profile campaigns. Having worked for various non-profit organizations, she has a passion for ensuring non-profits and social justice organizations use their voices and expertise to influence policies that impact those most in need. Before she founded Snyder Strategies, Bethany served as the Director of Communications and Outreach for Harbage Consulting where she advised health care clients on strategic communications and outreach strategies. In this capacity, she led the communications and outreach initiatives for California’s Health Homes Program, which provides enhanced care coordination for Medi-Cal beneficiaries with chronic conditions. Additionally, Bethany managed the firm’s communications and marketing efforts. 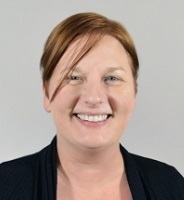 Bethany received her bachelor of arts in sociology and women’s studies from the University of Iowa and has a master in public policy from the Humphrey Institute of Public Affairs at the University of Minnesota. Christopher Maricle spent the first 20 years of his career (1986-2006) in Catholic education as a teacher (5 years), principal (10 years), an assistant superintendent (5 years). 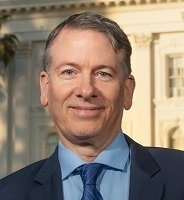 For the next ten years, he served the California School Board Association, training school boards across the state and leading special projects internally supporting the governing board and its committees, designing member census and survey efforts, and assisting with strategic planning efforts. Christopher became Head Start CA’s executive director in July 2016. He holds a B. A. in Psychology from C.S.U. Sacramento and an M. A. in Educational Leadership from St. Mary’s College. He enjoys music, writing, the outdoors, and the occasional road trip. Access the Full Schedule On the App! This year’s Manager and Director’s Institute does NOT include a printed program. Access the FULL conference workshop schedule on our App! Make sure to allow “push notifications” so that you receive announcements throughout the event. Download on your Android device. Or go directly to your App Store or Google Play Store and search for “Head Start CA”. For Blackberry, Windows, laptop users, access the mobile web version here. Galen’s dynamic session will profoundly impact the way you communicate, show up, and lead your team. Through simple, skill-building activities, Galen will teach you how to create a cohesive “Yes, And” culture to skyrocket team performance and engagement. You will laugh and learn, coming away with new, powerful tools to enhance your leadership abilities, self awareness, emotional intelligence, and capacity to drive exceptional culture within your organization. One of the biggest challenges that we face in business and as humans is how to effectively deliver a ‘no’ and navigate conflict. These are amplified in business where taking the wrong approach can destroy engagement, morale, creativity, and even your personal reputation. In this session Galen teaches how to successfully navigate the art of delivering a ‘no’ and navigating conflict, providing a concise set of tools and framework. Learn how to take a collaborative, strategic approach that puts the relationship first, focuses on a solution, and feels authentic and supportive without crushing employee and team morale. This strand will focus on Self-Assessment and Quality Improvement. We know we have to do it, but what are the best approaches? How do we get the data we need to continually improve program quality? Attendees will discuss and practice strategies leading to successful implementation of an ongoing monitoring system and comprehensive Self-Assessment, permeating all aspects of program services and systems. Ongoing monitoring sample plans will be introduced and adapted to your program needs, resulting in compliance and high quality outcomes. Ongoing monitoring data contributes to Self-Assessment but differs in that Self-Assessment is a snapshot in time and monitoring is ongoing – like a child’s assessment. The Regional Office regularly reminds programs they must go beyond using just the Federal Protocols in the conduct of Self-Assessments. Therefore, we will look at comprehensive processes and share innovative tools to expand on the Protocol and broaden the reach of a comprehensive Self-Assessment. Just one example of resources shared during this strand will be the exciting use of electronic Self-Assessment tools which result in efficient and accurate Self-Assessment and ongoing monitoring data. This strand will provide Head Start leaders a chance to explore best practices in the ERSEA community, marketing concepts for local implementation, and strategies to maximize recruitment of families for non-income-based eligibility. From the board room to the staff room, this strand will engage leaders and managers in the principles, practices and tools that create more clarity, commitment and coherence across your organization. Topics that will be covered include: Rules of Order for Head Start Boards and Policy Councils, building an advocacy network from within and how to lead a learning conversation. The true power of data comes as we become more adept at using data to respond to the needs of the children, families and communities we serve. It includes building an organizational culture of continuous quality improvement where all stakeholders understand the value of using data. A focus on data analysis is an important part of this work and participants are asked to consider the skill sets that are necessary for quality analysis realizing that it is attainable at all levels of the organization. In this strand, participants will review strategies on how to develop meaningful reports that reflect the impact of their work. Presenters will guide participants to experience the data touchpoints from the perspective of analyzing data across internal and external systems. Cancellations received in writing by Friday, March 22, 2019 are accessed a $50 processing fee per registrant. After that date, substitutions will be allowed but no refunds will be given. There will be no refunds and registration fee is due in full for no-shows. To cancel your registration, please email your request to events@caheadstart.org. You must fully complete and a receive confirmation email to be registered for the event. Please note: Non-advance payment of registration fees does not void the cancellation policy. All registrations not cancelled are still responsible for the full balance regardless of attendance. Head Start California is delighted to announce its 2019 Policy and Leadership Conference in beautiful Sacramento, CA at the Sheraton Grand, Sacramento. This conference is a unique opportunity for our corporate partners to share their products and services with Head Start & Early Head Start Managers and Directors from all over the state. DAY 1: Wednesday, April 17 (Policy Summit) – Table Setup 7:00 – 8:30 a.m.
Exhibitor Hours 9:00 a.m.-3:30 p.m.
DAY 2: Thursday, April 18 (MDI Opening Session) – Exhibit Hours 8:00 -11:00 a.m., Table Take-Down 11:00 a.m.
To exhibit at our Policy & Leadership Conference, you must be a current Corporate Partner. If you are not a current partner and wish to learn more, please feel free to contact Christine Feenstra.